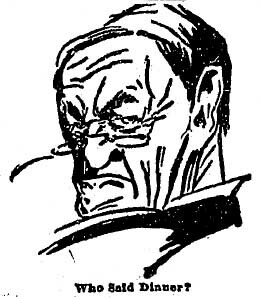 But I do have a couple of pictures to share. 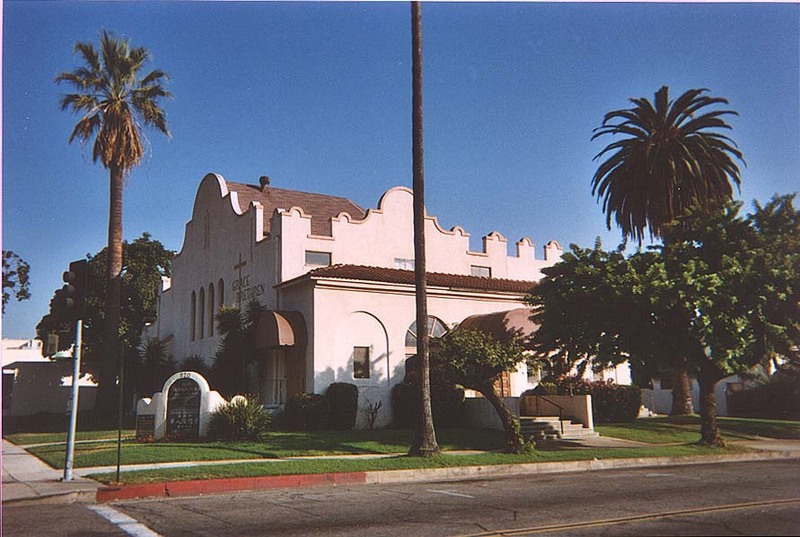 Here’s the former Calvary Presbyterian Church in South Pasadena, now the Grace Brethren church. 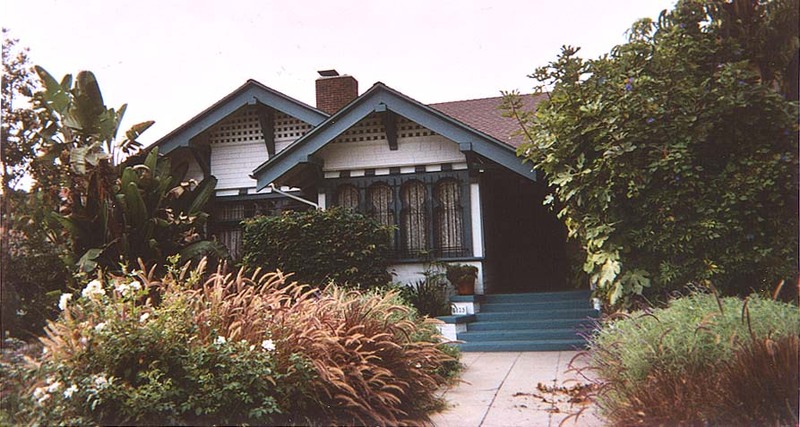 And here is the home of early 20th century developer Daniel T. Althouse, 2125 S. 4th Avenue. Click on the photo to enlarge it. Aren’t these window frames cool? Here’s where I really blew it. 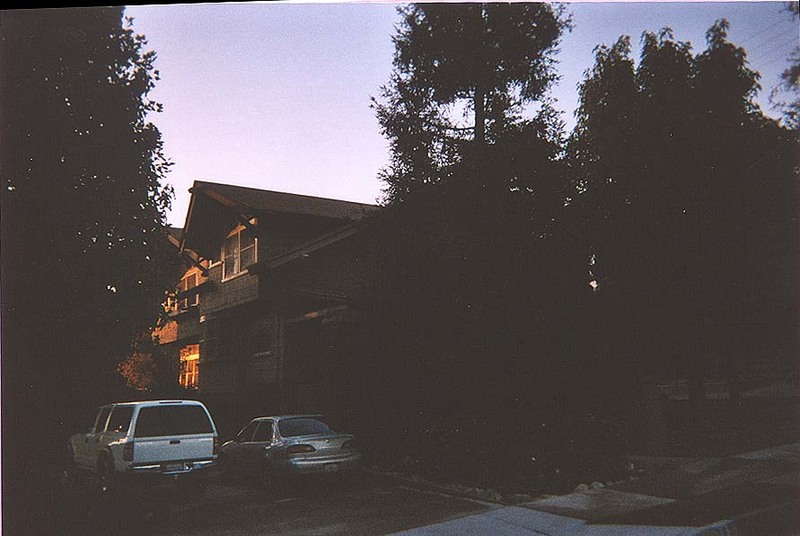 I got to the Rupp home in Monrovia late in the day and since the building faces east, the sun was behind the house, burying it in deep shadows. Obviously I flunked architectural photography 101. That, plus the lavish landscaping, make it difficult to see much of the house. Trust me, it’s cool. On the other hand, I did find myself behind this incredible car getting off the Ventura Freeway on my way to Fry’s in Burbank. It looked like a stainless steel torpedo. And who’s that driving it? 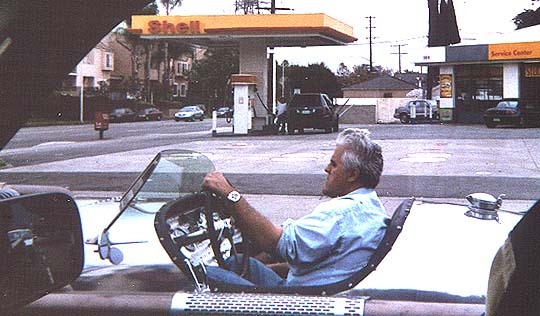 Why it’s Jay Leno, who gave me a big smile and a “V”-sign as we cruised Hollywood Way. This is his “tank car.” Note the serious tailpipes. They are loud.